Thanks to the rich mining history in Atlin, the historic mining roads have become the perfect trails for recreational use. 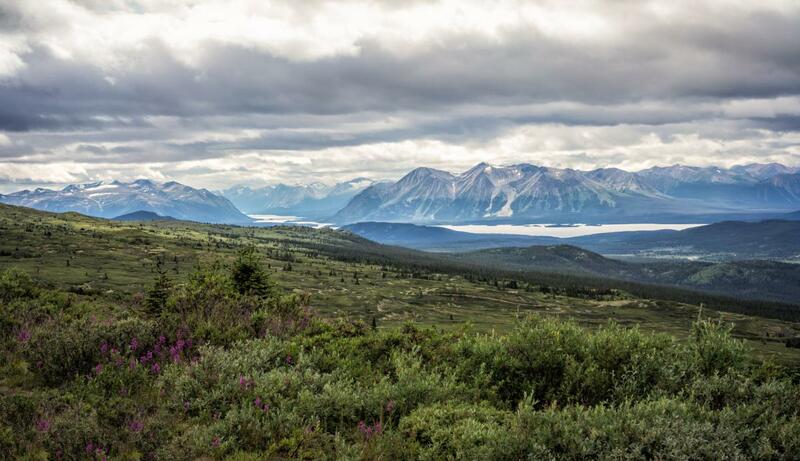 With the vast wilderness, and high number of trails, Atlin is one of few places where you can ride in peace and the only co-users on the trail will be marmots and ptarmigan. Oh and you may see some Moose or Caribou along the way..
Atlin Mt SuperHero Trail MTB Trail 0.00 out of 5 based on 0 ratings. 0 user reviews.